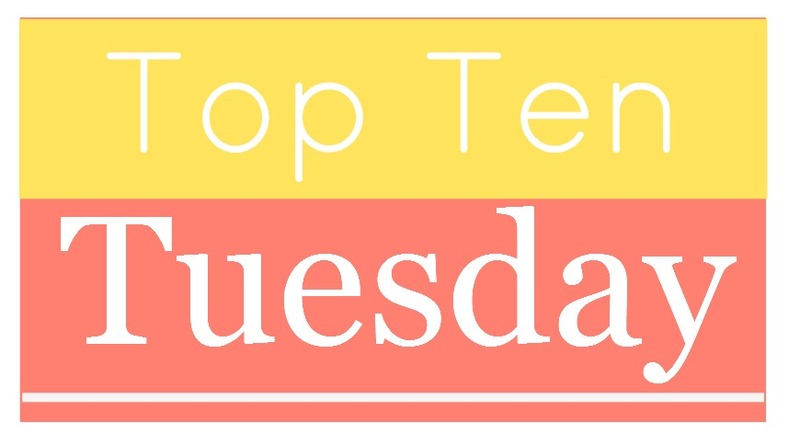 Top Ten Tuesday is a weekly meme hosted by The Broke and the Bookish and today’s topic is the top ten books on my fall TBR. I have a lot of great books that I plan to/want to read this fall but there are definitely a few that I’m giddy about. What titles are on your fall TBR list (new or old)? What books should I be keeping on my radar?